So currently I am watching Adelaide Kane in her role as Tenaya 7 one of the main antagonists of Power Rangers RPM. I grew up with Power Rangers and though this is one of the later series it is also one of the best written. Also I am not at all swayed by her outfit as Tenaya 7. NOT AT ALL. 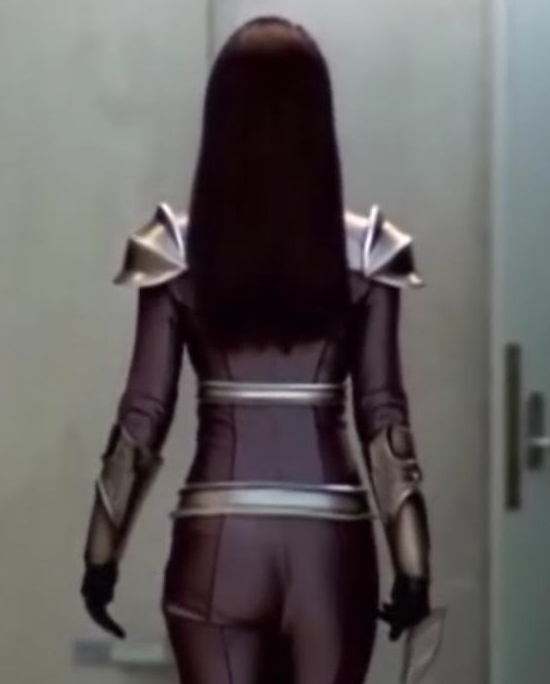 OK Real Talk sexiest Power Rangers Villain ever (though I’ve not seen all the shows). I only noticed that she was on this when I saw her on Teen Wolf and did some research after hearing she was going to Reign which I have not checked out yet. So below you can check out a nice little gallery of images of the Aussie beauty. Shares and RTs appreciated and we thank you for the hits this site is getting from a quiet beginning.